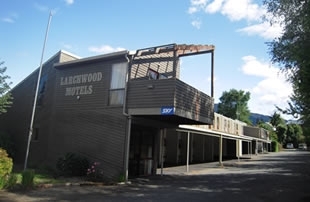 Welcome to the Larchwood Motels. 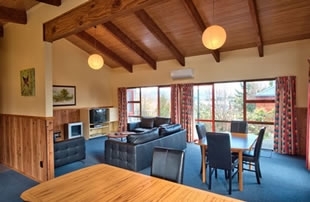 Experience our range of clean, comfortable and affordable accommodation that has been designed to suit all budgets. 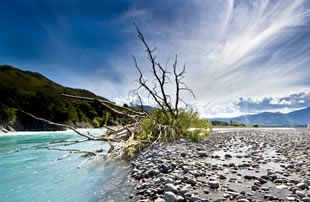 Our motel is conveniently located in a quiet spot, right next to Hanmer Springs famed forest walks, and only a short stroll from the village centre, thermal pools, shops and restaurants.